Third conference nanoFIS 2017 – a great success again! 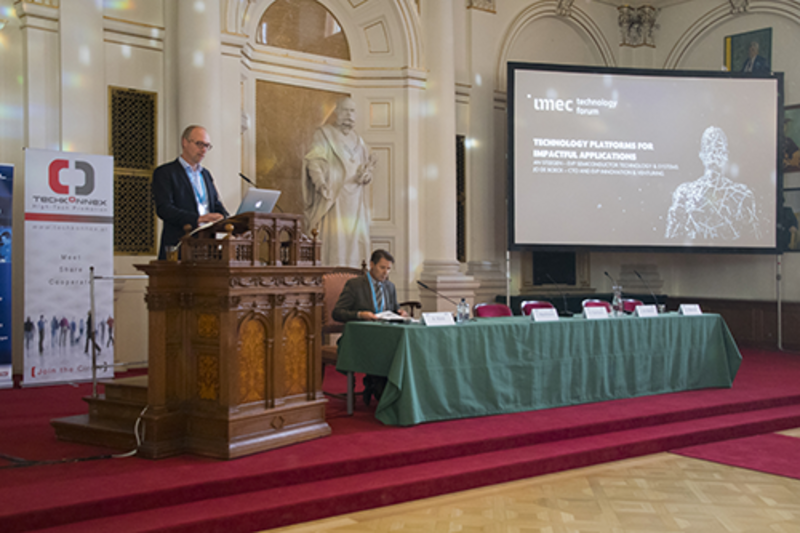 The International Conference "nanoFIS 2017 - Functional Integrated nanoSystems" was held for the third time in Graz, Austria, from 22th to 24th November 2017, in the beautiful historic Aula of Karl Franzens University Graz. 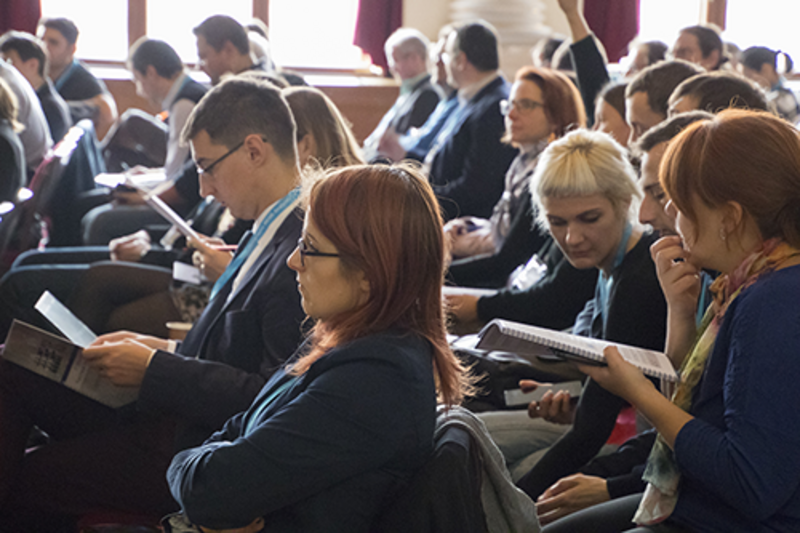 The nanoFIS conference series is addressing important topics of Micro- and Nanoelectronics industry, which is with 250.000 direct employees of high strategic importance for Europe. A total of 110 scientists, researchers, engineers, technologists, and advanced students from 23 nations from all over the world joined the third nanoFIS 2017 and made the conference a great success. 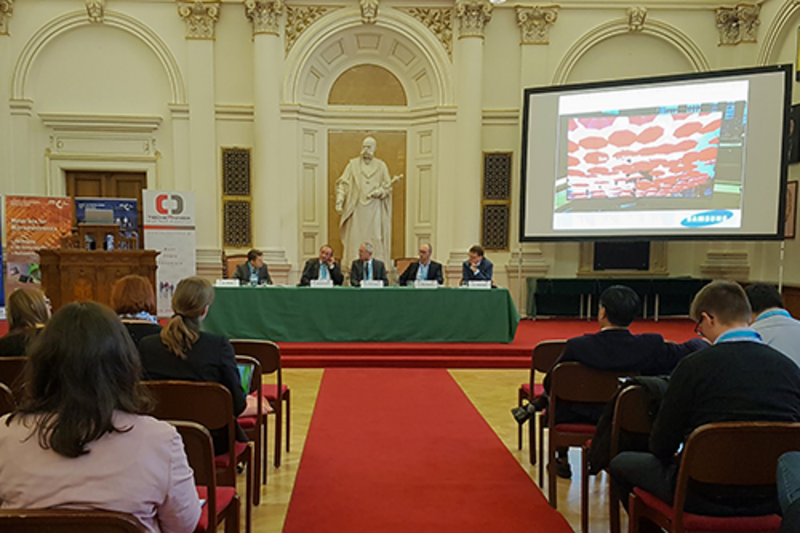 Latest R&D results were presented in more than 40 excellent lectures amongst them excellent key note and invited speakers ensuring a high technical and scientific quality. About 40 posters presented by young and active researchers significantly contributed to the high scientific level of the conference. This was appreciated by the Materials Center Leoben GmbH by sponsoring and awarding 3 poster prices. Jo De Boeck, Executive Vice President & CTO from imec, a world leading R&D institute in micro- and nanoelectronics in Belgium, Chul-Hong Kim, head of the Global Open Innovation Department from LG Display, Republic of Korea, demonstrated breathtaking prospects and strategies for Next-Generation Displays. 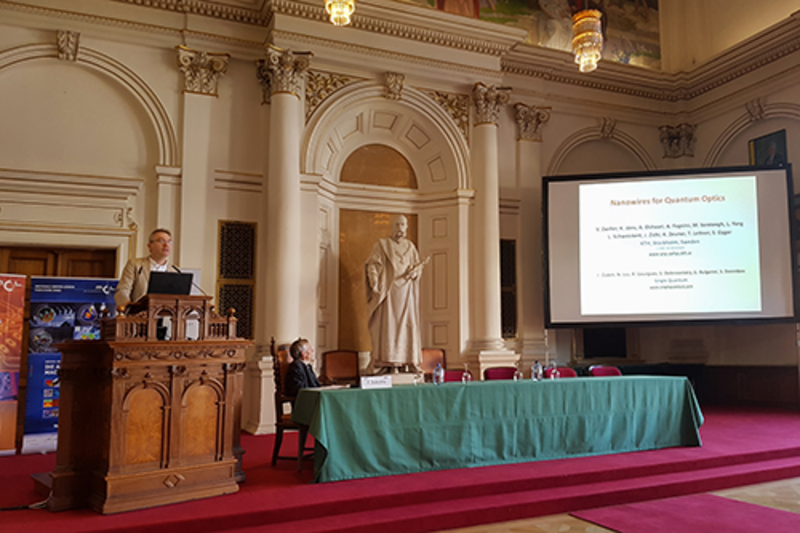 Sophisticated nanophotonic devices and their impact on future quantum computing and next generation optical communication technologies were shown by Val Zwiller from the KTH Royal Institute of Technology Stockholm. 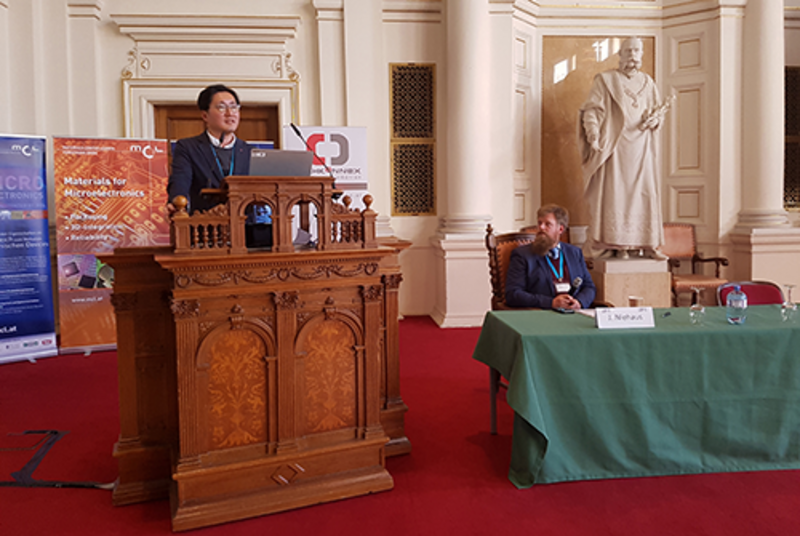 Eight invited speakers presented latest R&D results ranging from new nano-based materials, carbon nanotube sensors, and nanopore devices to quantum cascade laser systems, novel approaches for 3D-system integration and the future of nanoelectronics beyond CMOS-Devices. "Nanodevices and Nanosystems - Soon Reality or Pie in the Sky?" 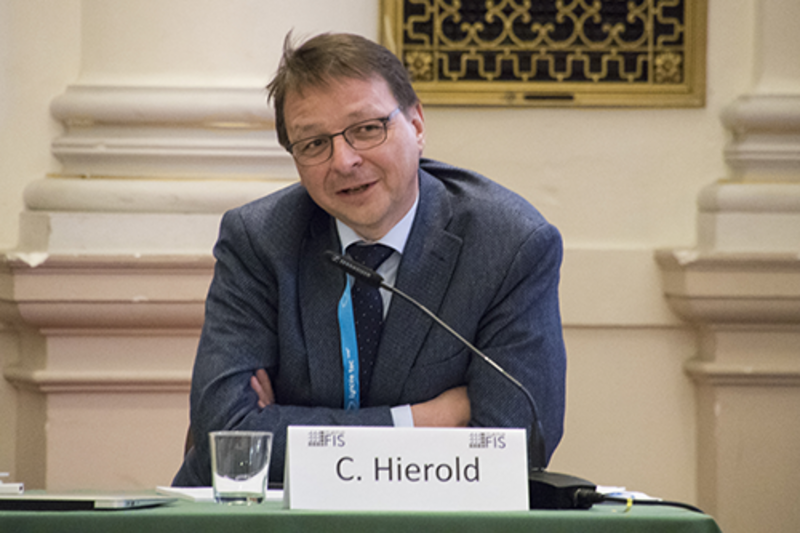 was the provoking initial question of the panel discussion, which was chaired by Anton Köck (MCL). 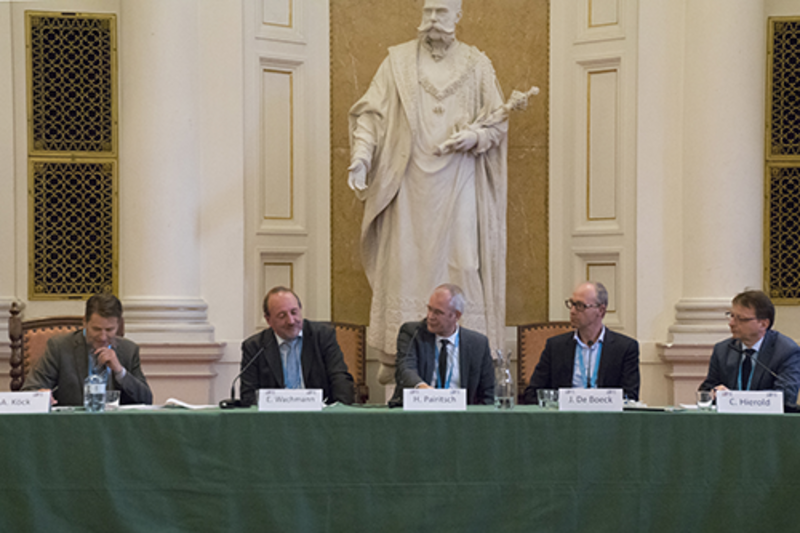 Jo De Boeck (imec), Christofer Hierold (ETH Zurich), Herbert Pairitsch (Infineon Technologies Austria AG), and Ewald Wachmann (ams AG) discussed the impact of nanotechnology on the development of new micro- and nanoelectronics products. 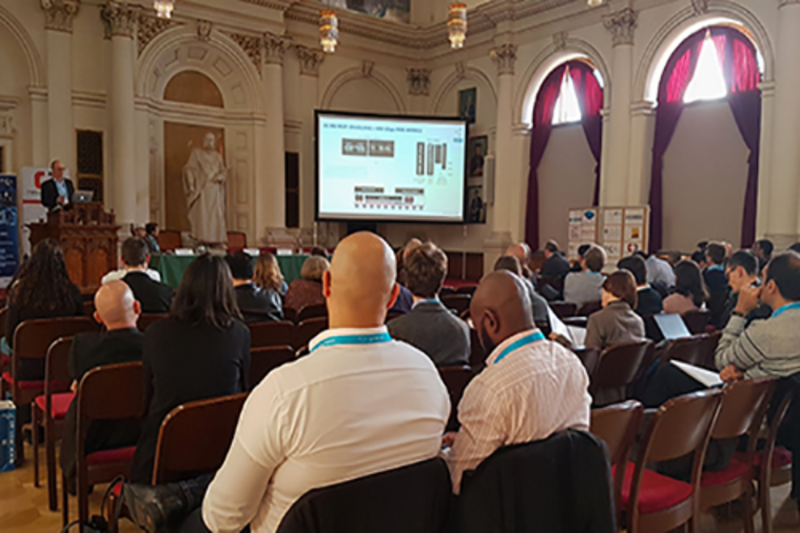 The participation of NETSCH Gerätebau GmbH, EVGroup, Swiss Litho AG, Raith Nanofabrication Gmbh, ams AG, Keysight Technologies, Lyncee Tec, Physical Electronics GmbH, and LaborChemie GmbH in the company exhibition demonstrated the industrial relevance of the nanoFIS 2017 conference. 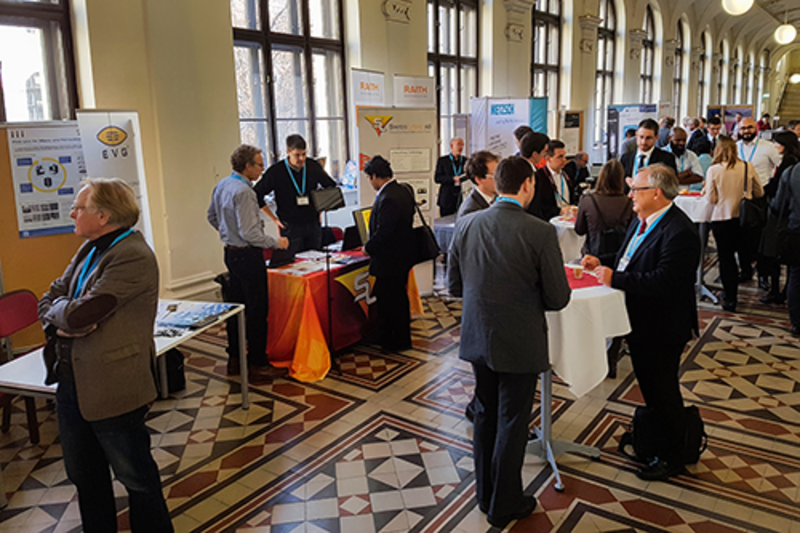 nanoFIS 2017 was jointly organized by the Materials Center Leoben Forschung GmbH, one of the leading research companies in Austria, working in the field of materials engineering and technology, and Techkonnex - High-Tech Promotion, a company organizing high-tech events, conferences and workshops.